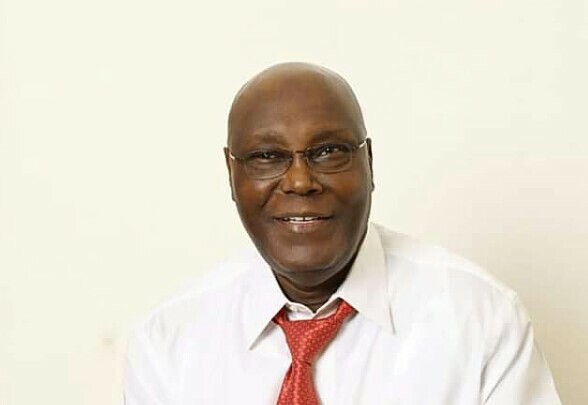 Former governor of Ogun State, Gbenga Daniel has predicted that activities on the Nigerian Stock Exchange would rise instantly when the candidate of the Peoples Democratic Party, PDP, Atiku Abubakar, is declared winner of next year’s presidential election. Daniel, who is the Director-General of Atiku Presidential Campaign Organisation, made this known yesterday when he featured on Channels TV’s, Sunday Politics. According to him, the rise in the volume of trading on the nation’s stock exchange would come about because of belief by investors that Atiku presidency would create an environment that would inspire confidence in the economy and bring in foreign capital into the country. “Take this as a prediction, when in February 2019, the election results are reeled out and Atiku becomes president, the first thing that you (Nigerians) are going to see is that activities on the Nigerian stock exchange is going to rise. “You will see instant (upward) movements indicating that people believe there will be an environment where they can bring in capital,” Atiku campaign DG said.